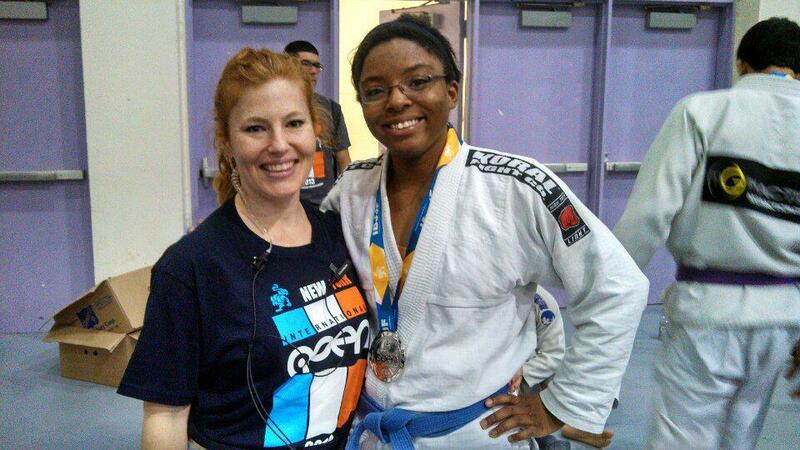 I competed in the female blue belt medium heavy division this past weekend (April 20,2013) in New York and earned 2nd place in my weight class. 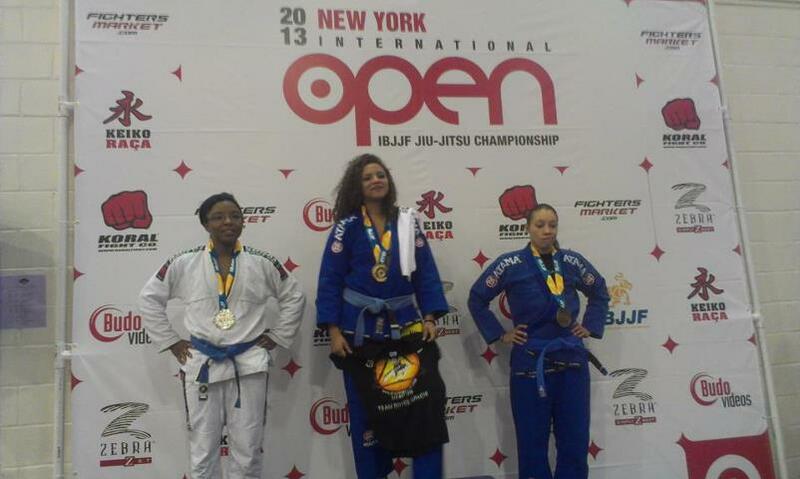 I also competed in the open weight but was unsuccessful in medalling. Nevertheless this was by far the greatest opportunity I’ve had to compete. Now bear with me because every tournament I say it was the ‘best opportunity I’ve had,’ but I REALLY mean it this time 🙂 . I want to thank teammate Caleb P. and Modern Automotive for helping with the travel costs. I knew that New York would be a tough crowd but man was I surprised just by the pure talent and technique that was displayed. 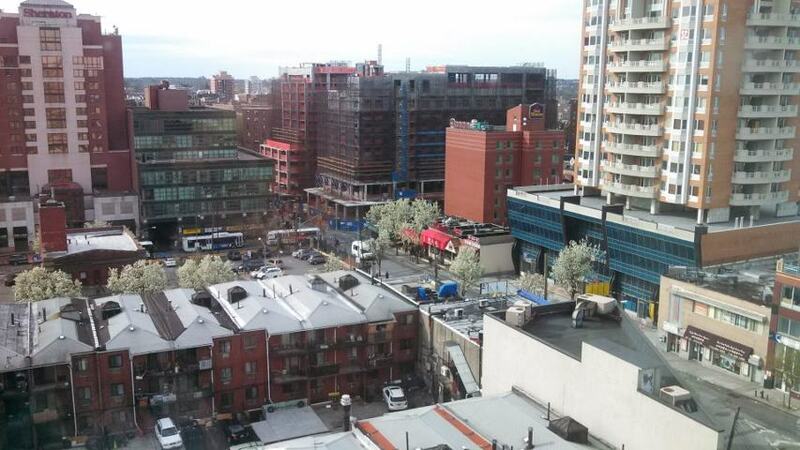 On this trip I stayed at the Asiatic Hotel in Flushing, NY and It was GREAT. Doesn’t look like anything special from the outside but it is brand new, hardwood floors in the room, great decor, nice bathroom, but it is near the JFK airport so if you’re a light sleeper you might have some problems. Because of noise I’d rate it 4 of 5 starts, for real. Beware though while the staff was really helpful, hardly anyone in the super packed neighborhood spoke English so if you need some help have a smart phone in hand. I also stayed at the Hampton Inn in Linden, NJ and it was the nicest hotel I’ve ever stayed at, point-blank. Period. However I do find their billing really sketchy because after I checked out I got an alert for an extra 50.00 charge from the Hampton Inn and they never advised me of it. So I called them and they gave me some weird story about “incidentals,” never describing what that was but ensuring me the credit would not be applied. Hmmm. Definitely going to keep an eye out on that one. ← Huge thanks to sponsor Modern Automotive! Girl, it was awesome to meet you in person finally. 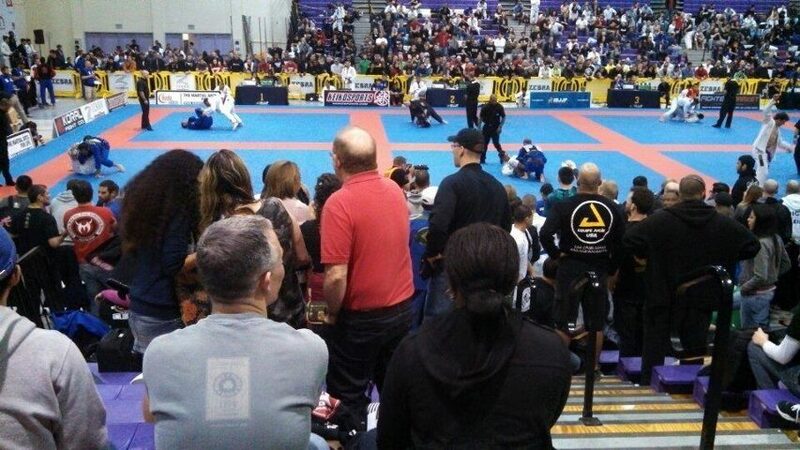 I was very impressed watching you on and off the mats– really classy, technical, friendly but all business. Those girls at Worlds better watch out! Don’t forget, if you work the Worlds that’s $500 in your pocket and you can still compete. Ping me for more info.